OnePlus today officially launched the One in India. The company is partnering with Amazon India to sell its handset in one of the fastest growing smartphone market of the world. 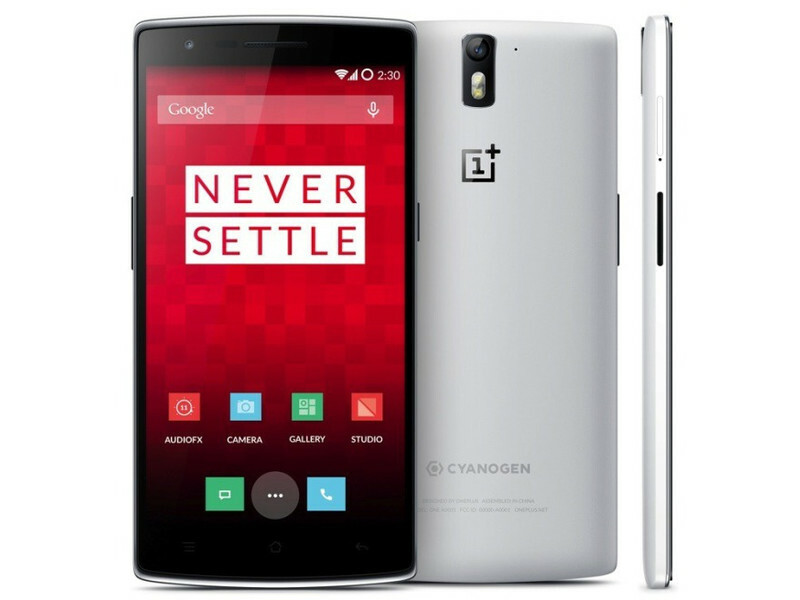 The Indian variant of the OnePlus One will carry the same specs and internal hardware as its international variant. However, due to Cyanogen’s partnership with Micromax, the OnePlus One will not be getting any software updates from CyanogenMod. While the handset will be initially running on CyanogenMod 11S, it will be updated to a custom software from OnePlus based on Lollipop by February next year. OnePlus promises to provide updates to the handset for 2 years from the day it releases its own software OS for the handset. The specs of the handset are as good as any high-end device released in 2014. However, what makes the OnePlus One a no-brainer is its price tag of only Rs. 21,999 for the 64GB variant. That is 250% cheaper than the Galaxy Note 4, and nearly 150-200% cheaper than other high-end handsets, including the HTC One M8, Galaxy S5 and the Xperia Z3. To buy the this phone you will need an invite to order it. The company has rolled out only 1000 Indian specific invites until now, but plans on rolling more of them out over the next few weeks. You can request an Indian specific invite for the OnePlus One here.